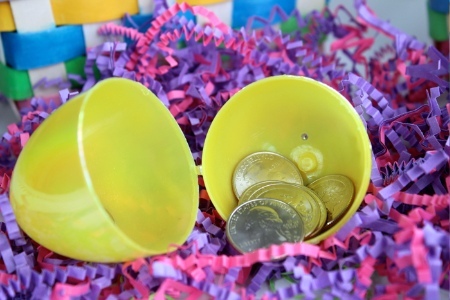 Easter egg hunts are a fun tradition for kids. 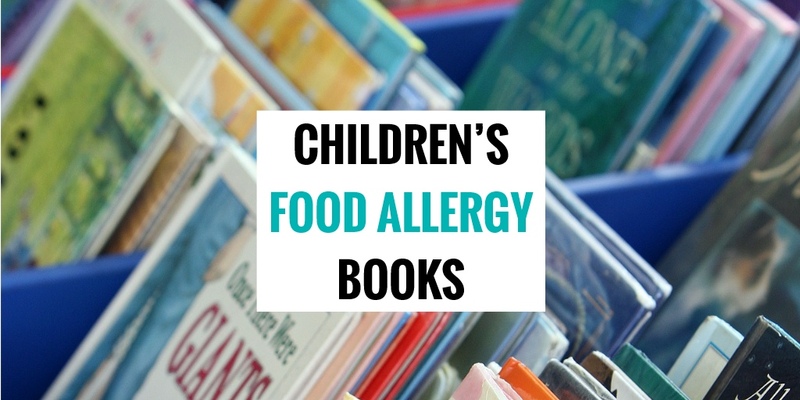 If your child has food allergies, Celiac Disease or is on a restricted diet it might be easier and safer to put non-food items. 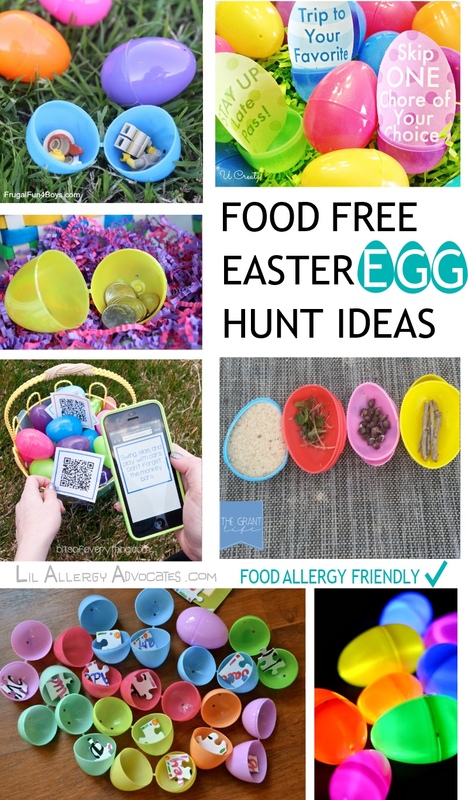 Having non-food items in the eggs means everyone can participate safely so these ideas are always a great idea when hosting a larger egg hunt with family, friends or a school party. 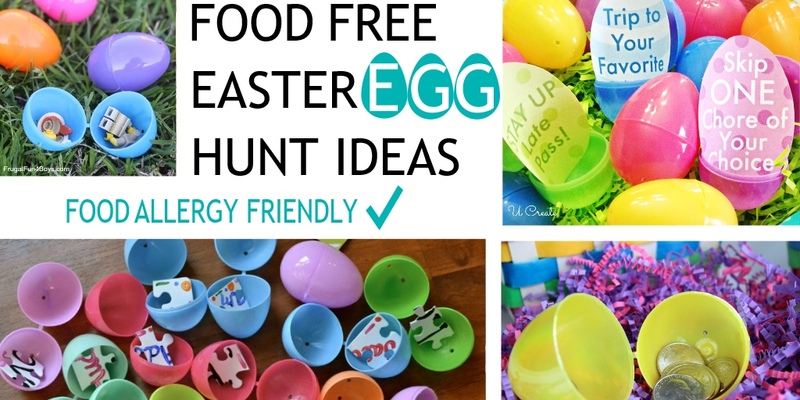 Check out some of these creative food free Easter egg hunt ideas we have found. 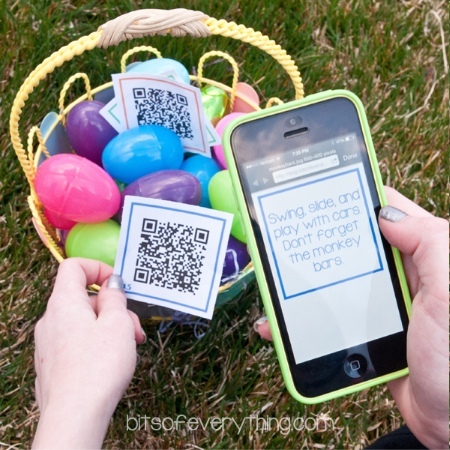 Ideas range from a nighttime glow in the dark egg hunt to a tech-savvy QR code scavenger hunt to fun little toys. 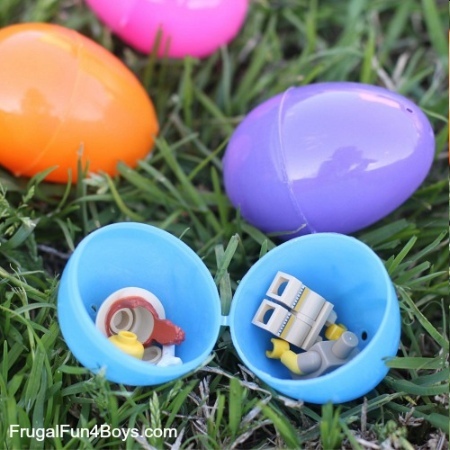 Separate Lego sets into color-coded eggs for each child. When all the eggs are found, each child will have their own set. Idea from Frugal Fun for Boys. 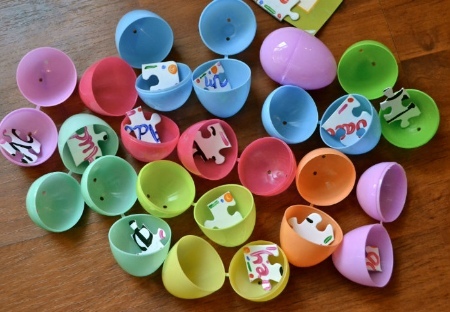 Collect puzzle pieces in each egg and work together to solve the puzzle together. Make the Best of Everything used a blank puzzle and wrote their own message. You could also use a personalized photo puzzle, or kids themed puzzle. The ideas with this one are endless! A Jeweled Rose shows you how to set up an egg hunt at night and fill with glow sticks or flashlights. Bits of Everything has a fun game idea for tech-savvy kids using QR codes. 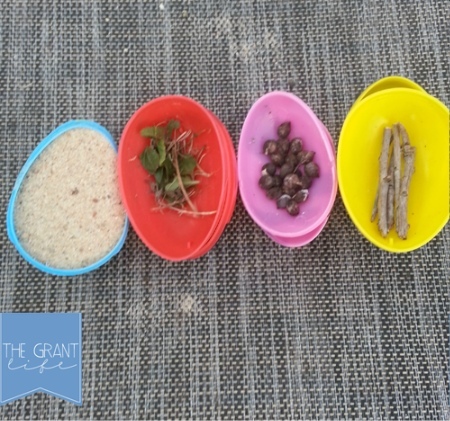 Andrea’s Notebook has over 26 food-free ideas including coins. Kids can practice counting change and add up their money when the hunt is over. Fun coupons for kids from U Create Crafts has ideas like skipping chores or choosing the dessert for a night. 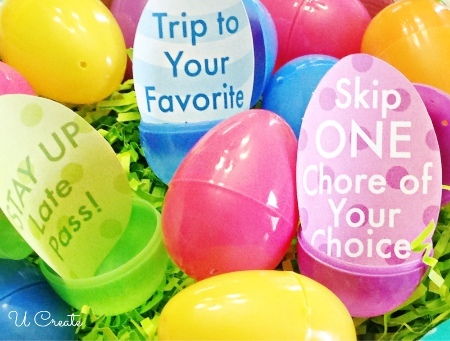 For an entirely different twist try Crystal & Co.’s idea of reverse egg hunting where kids fill their own eggs on an outdoor hunt. Action Figures – Classic little army guys are always fun. Bubbles – Easter egg necklace bubbles. Cars – Pre-filled eggs with little tiny cars inside. Dinosaurs – Pre-filled eggs with dinosaur toys. Erasers – Spring themed mini-erasers. Finger Puppets – Little monster finger puppets. Finger Traps – Chinese finger traps. Friendship Bracelets – Make your own or find some find some pre-made bracelets. Glow Sticks – Available in sticks, necklaces, and rings. Kaleidoscopes – Small colorful kaleidoscopes or prisms. Key Chains – Fuzzy emoji keychains or rubber ducky keychains. 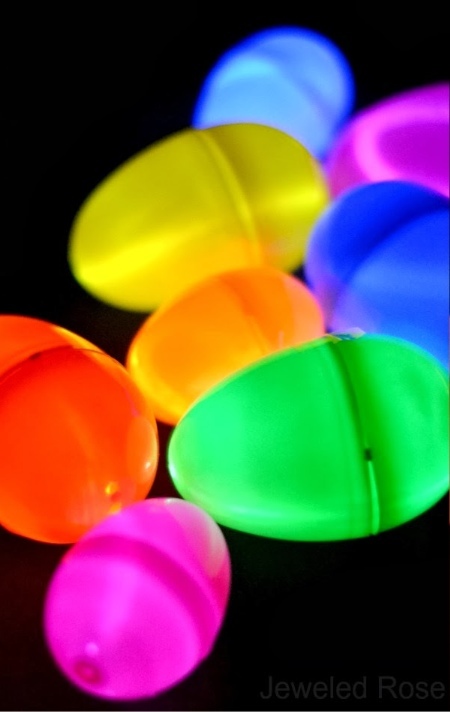 Led Finger Lights – Mini finger lights available in lots of colors. Lip Whistles – Whistles that look like lips or mustaches. Mazes – Easter bunny maze games. Parachute Toys – Easter bunny paratroopers. Pencil Toppers – Animal pencil top erasers. Pirate Treasure Coins – Fun gold coin treasure. Rings – Light up rings or plastic rings. 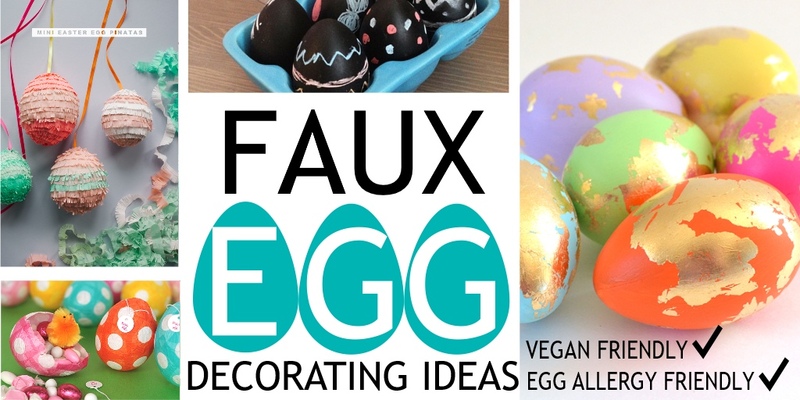 Silly Putty – Classic silly putty in egg-shaped containers – no need to put in an Easter egg. Slap Bracelets – A variety of styles of slap bracelets. Slinkies – Emoji themed spring coils. Stamps – Mini stampers come with their own ink. Stickers – Cute Easter-themed stickers. Sticky Hands – Available in a variety of sizes and styles. 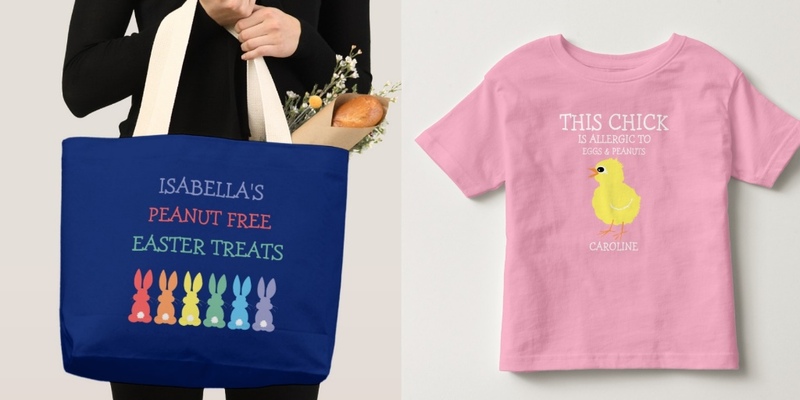 Tattoos – Easter bunny and little chick tattoos. Be careful of skin sensitivities as some tattoos contain soy or other allergens. Tops – Plastic swirl spin tops. Toy Cars – Pull back monster trucks. Whistles – Keychain whistles are loud but fun. 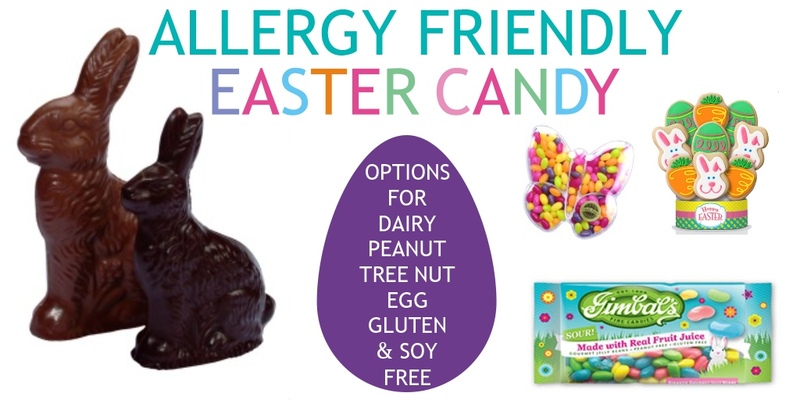 Wind-Up Toys – Wind up ladybugs, Easter eggs, and other assorted toys. Yo-Yos – Funny emoji face yo-yos will be a hit with kids.